Samsung Acclaim has been blessed with the Android 2.2 Froyo software upgrade. File size is 102.28MB for your Windows PC. As you may already know, the Android 2.2 Froyo comes with new features. The Phone, applications Launcher, and Browser now have dedicated shortcuts on the Home screen, making it easy to access them from any of the 5 home screen panels. There are also other exciting features for users and developers. 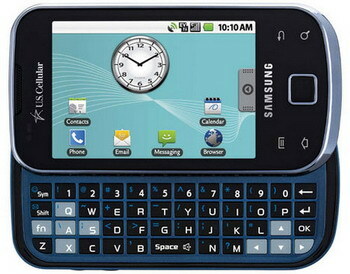 You can download the new Android 2.2 Froyo Firmware update for Samsung Acclaim from the official website. 0 comments on "Android 2.2 Froyo Firmware update for Samsung Acclaim"